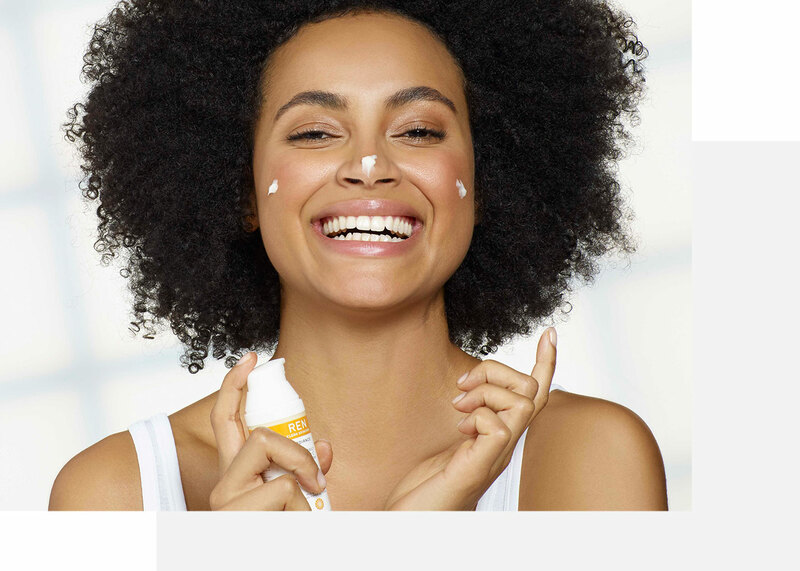 Magic skincare word of the moment: microbiome. Something you’ll hear more about, as formulas are spotlighted that truly work with your skin, rather than forcing it through peeling, over-exfoliating or covering up with silicones. 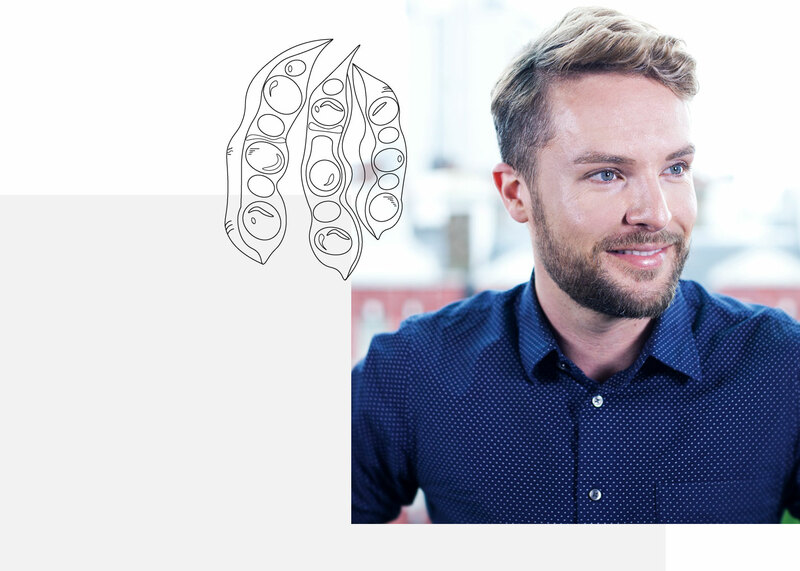 Luckily David Delport, our Global Ambassador, is here to school us on your skin’s ecosystem, deep-dive into our new microbiome-focused products, and tell us why we should stop being so anti-bacteria. Every inch of our skin is filled our own unique bacterial army, that replicate and defend against external factors. Gross, right? Wrong. 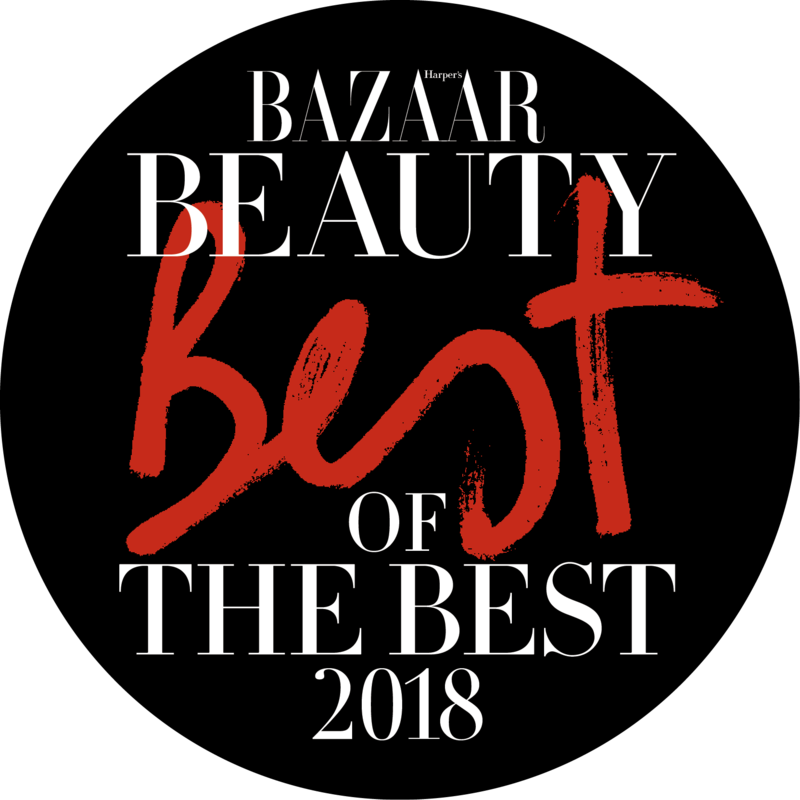 Most of us see ‘bacteria’ as negative, and while there are some nasty ones, there are also the peacekeepers that restore balance – and that’s our good skin bacteria. 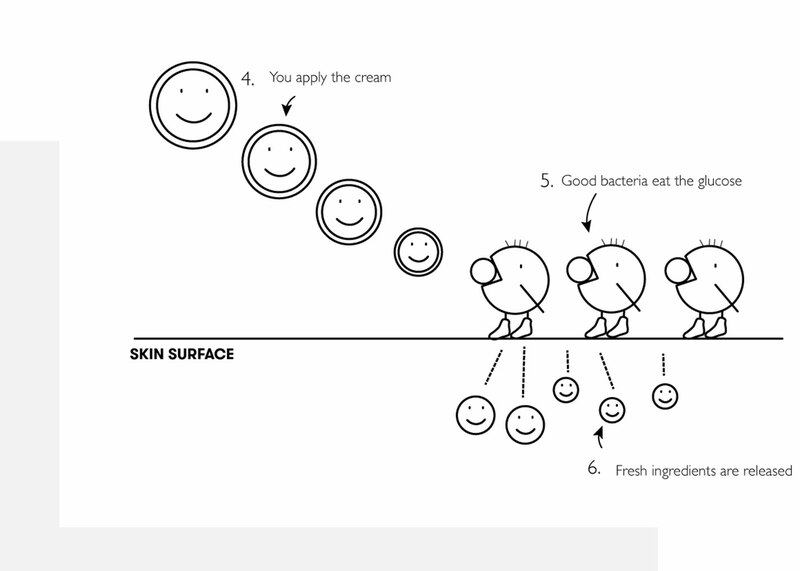 Bacteria is essential to a healthy skin biome. They help improve our skin’s immune system, stimulate essential proteins and skin-firming agents, acting to trigger better skin function. The more we research, the more benefits we uncover. It’s an evolving part of skin science and biology and while we think we know a lot, we’ve barely cracked the (skin’s) surface. In 2000 REN Clean Skincare saw the importance of making skincare products that respect the good balance, like non-stripping, pH-balanced cleansers and moisturisers. But since, we’ve evolved to support the microbiome, working better with our friendly bacteria. Upon application, your good bacteria eats up the sugar, releasing the fresh, stable Vitamin C and Tara Pod extract into skin throughout the day. Because it’s a slow-release, there’s no shock or redness reaction from skin. Keeping the potency means you get the best brightening, anti-pigmentation benefits, directly into the skin’s surface, and Green Chemistry does this using minimal energy or water, and without any harsh chemicals. Happy skin = flawless skin. There are more microbiome wonders. Our revolutionary primer-serum, Perfect Canvas, firms and plumps skin while enhancing makeup application and wear. Blue Agave is a natural sugar substitute for silicone, to ‘grip’ your makeup, instead of creating a ‘slip’ effect. It allows the skin to breathe which is great for breakout-prone skin, while providing a source of glucose fuel to our good bacteria. 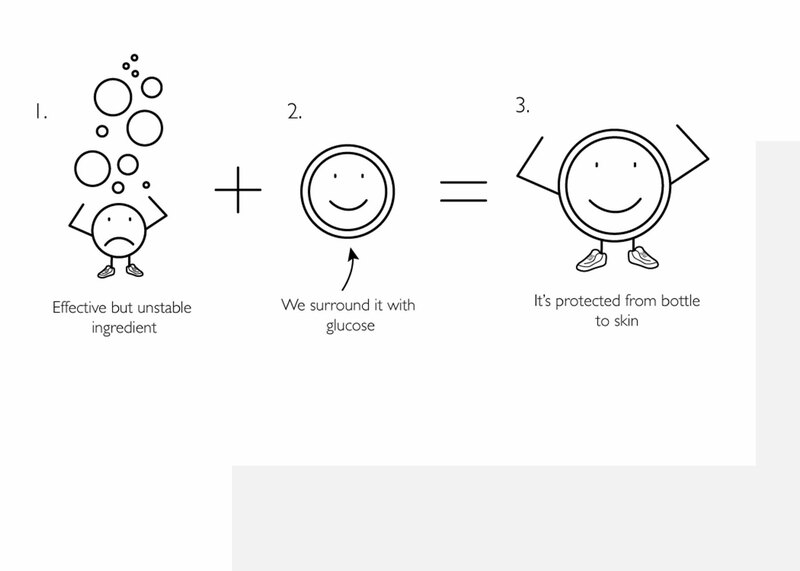 The second clean ingredient is a probiotic extract: a key component from good bacteria. When applied, it triggers a message for skin to produce firming and structure-improving actives, giving us smoother skin in both short and long term. We’ve all seen them on beauty counters: formulas that boast large percentages of ingredients such as Retinol and Vitamin C. But the more you know, the more you can work with skin to maximise benefits, rather than while sounding impressive - potentially damaging the skin’s structure. It turns out in the small word of the microbiome, all it takes is a helping hand and some mutual respect. Healthy skin, head to toe. Home . Clean Thoughts. . Magic skin word: microbiome.